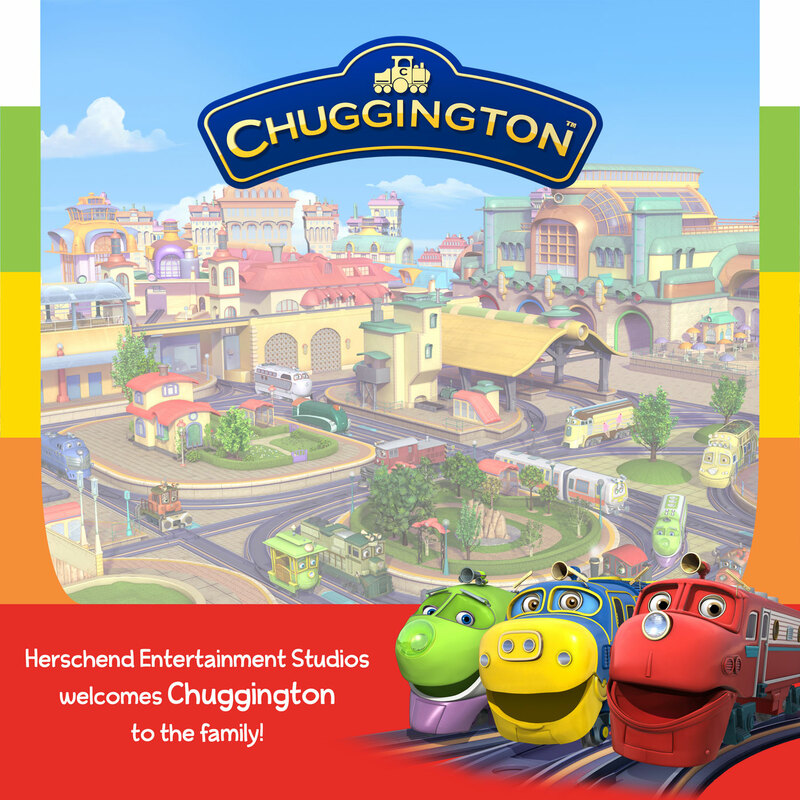 Launched in 2016, Herschend Entertainment Studios is the media arm of Herschend Enterprises. We develop and produce wholesome entertainment for television, film, publishing and other media. 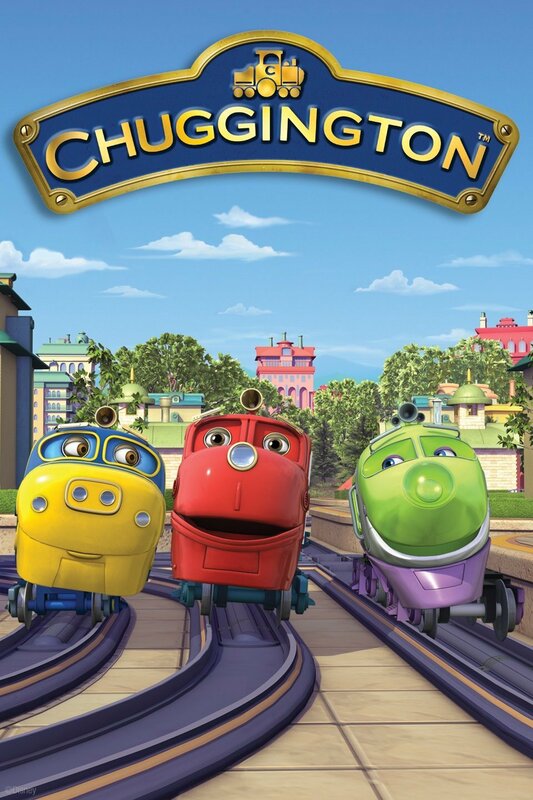 Its current on-air media properties include Splash and Bubbles (in partnership with The Jim Henson Company) and Chuggington. 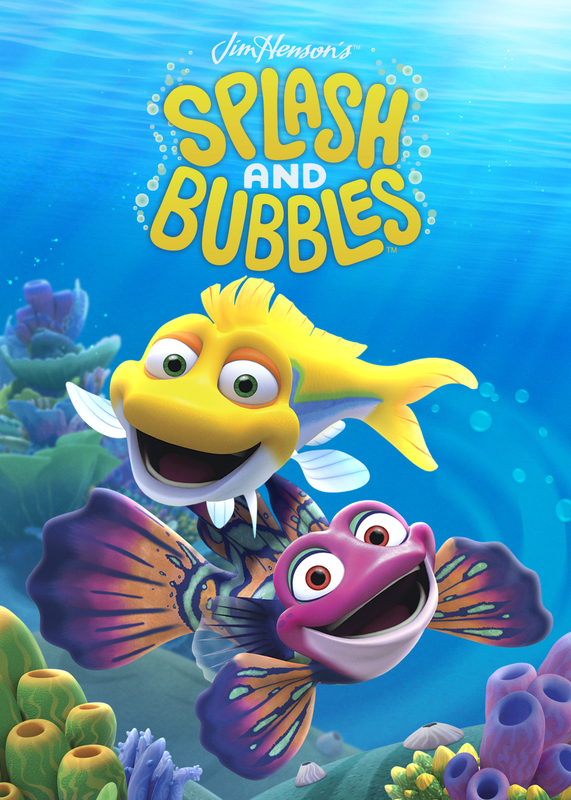 Splash And Bubbles: Rhythm Of The Reef (Songs From Season One) Available On June 1, 2018 From The Jim Henson Company, Herschend Entertainment Studios, And Music.Film Recordings.